Training Feedback "excellent course in a super location"
Training Feedback "will really help me understand and improve my role in the council"
As a Clerk or Councillor would you sign up and use an E-Forum? 227,338 page views over twelve months, updated daily. Wood Norton Parish Council has a vacancy for a Parish Clerk and Responsible Financial Officer to work two hours a week. Further information is available on the Vacancies page. The closing date for applications is 31 January 2019. Lyng Parish Council has a vacancy for a Parish Clerk and Responsible Financial Officer to work six hours a week. Further information is available on the Vacancies page. The closing date for applications is 28 February 2019. Barnham Broom Parish Council has a vacancy for a Parish Clerk and Responsible Financial Officer to work 25 hours per month. Further information on this role is available on the Vacancies page. The closing date for applications is 1 February 2019. National ALC have published a second edition of Points of Light which includes 150 examples of the contribution local councils are making to communities, including stepping up on important issues such as health and well-being, community transport, economic development, housing and community facilities. Thetford TC and Diss TC in Norfolk are mentioned. Read more in the document below. Boughton Parish Council are urgently seeking a Parish Clerk and Responsible Financial Officer to work two hours a week. 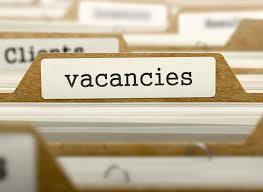 Further information is available on the Vacancies page. We have made available an extra training session on Elections 2019 to be held on Tuesday 29 January 1.30-3.30pm at Wereham Village Hall. 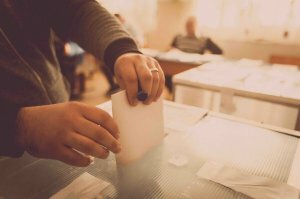 Rory Ringer, Democratic Services Manager or Sue Daniels, Electoral Services Team Leader, from Breckland Council, will be joining us to explain how their team will be managing the Elections this year, including some changes since 2015. 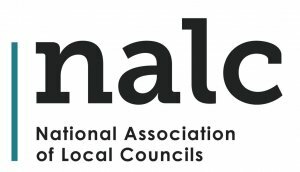 The National Association of Local Councils (NALC) has published its new publication highlighting the good work England's 10,000 local (parish and town) councils are doing more for their communities. Places are still available on this very informative course. This course aims to provide an understanding of employment – both mandatory and good practice processes. The course runs through the various stages of the job cycle, with a particular focus on the 'in-job' stages. View the latest news here. View the latest clerk vacancies within Norfolk here. HTML5 validated. WCAG compliant. Page generated in 0.1131 seconds.